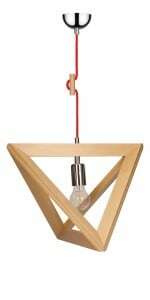 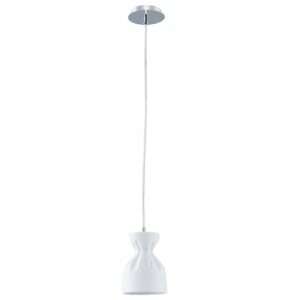 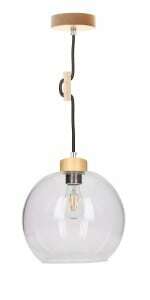 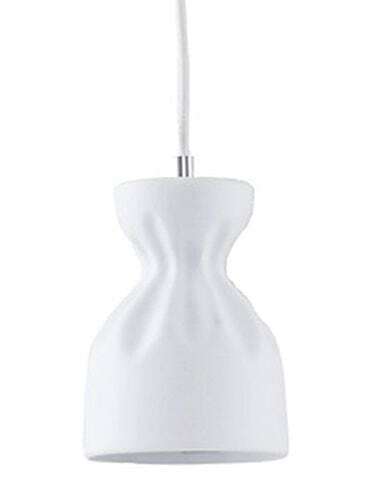 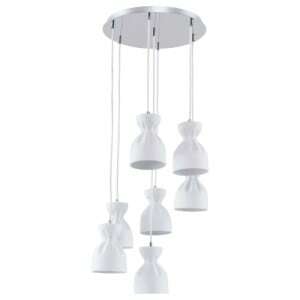 Thank you for submitting your question about White Nordic-style pendant lamp Noelle E14 40W. 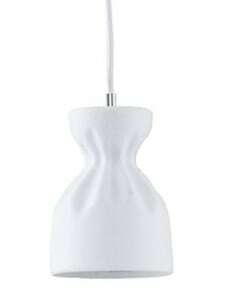 Chrome / white pendant lamp that will pass the exam for a luxurious lighting fitting in every possible arrangement. 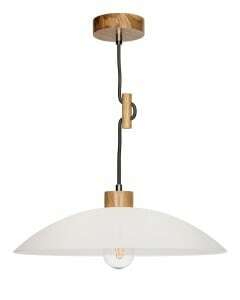 Lamps in the modernist style is a closure of space, peace and harmony into one whole. 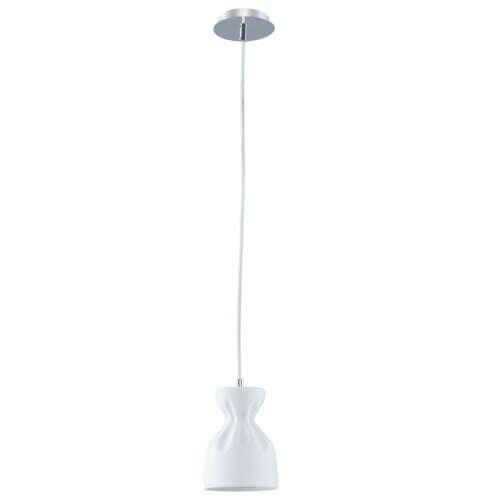 The luminaire for the dining room , hall, bedroom, living room, office or kitchen. Frame height: 1200 mm. 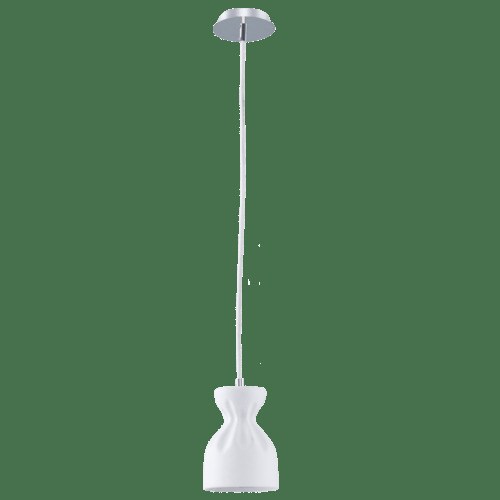 The lamp allows work with 1 bulb with E14 socket and a maximum power of 40 W, which will create the ideal conditions for rest after a hard day's work. 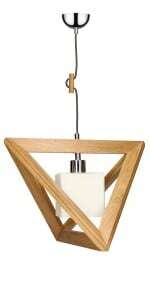 The product was created from metal and ceramics.